"I am very happy to see the people celebrating with us, we realize how big what we did is," said coach Felix Sanchez. "When you win a trophy like that you feel very proud, to see that the hard work sometimes gives you the reward." 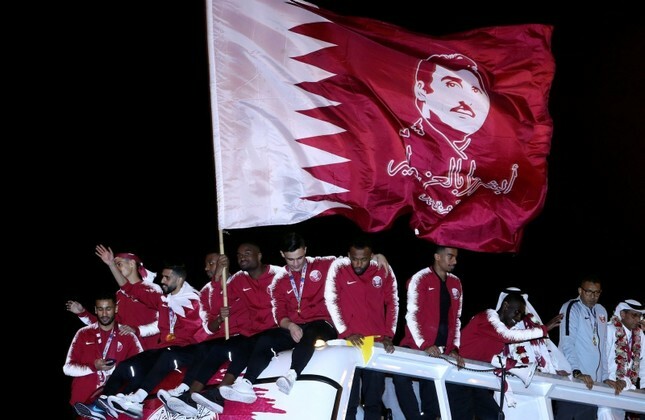 Victory will give Qatar renewed hope of being able to compete against the world's best teams when it qualifies for the first time for the World Cup — as hosts — in 2022.